The Editorial Board of Al-Nahrain magazine for Engineering Sciences held its regular meeting on Monday, 18-March -2019. 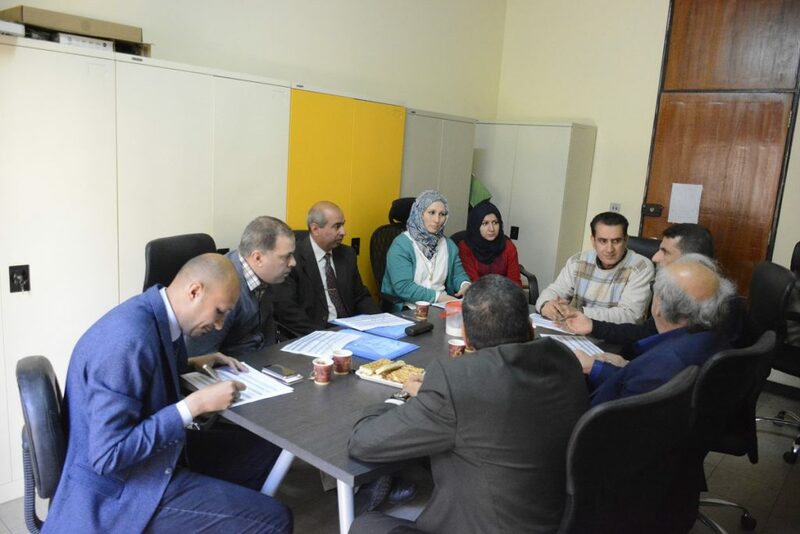 The editorial board discussed the submitted research papers, approved the publication of the accepted researches, and apologized for the rejected ones. 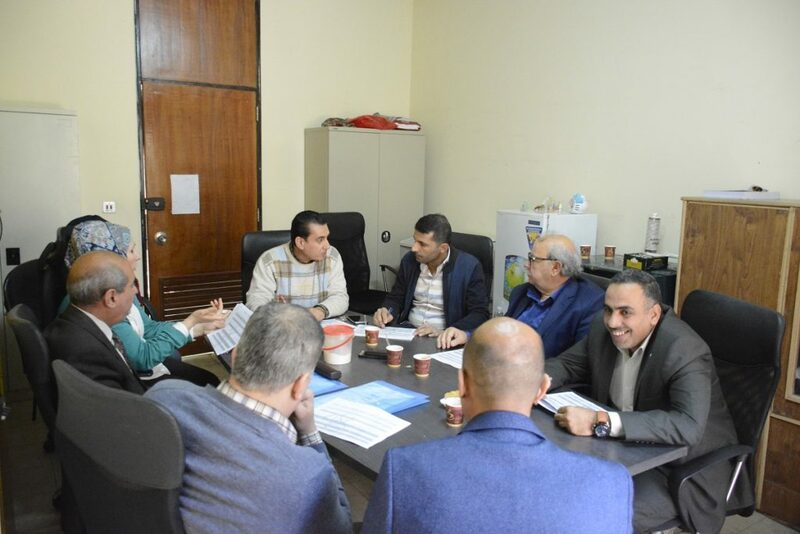 The committee also discussed reducing the publication fees in the magazine and approved a reduction of wages to 50,000 dinars instead of one hundred and twenty-five thousand.. The committee also approved the new format for the consolidation of research in accordance with the appropriateness and status of the scientific journal.